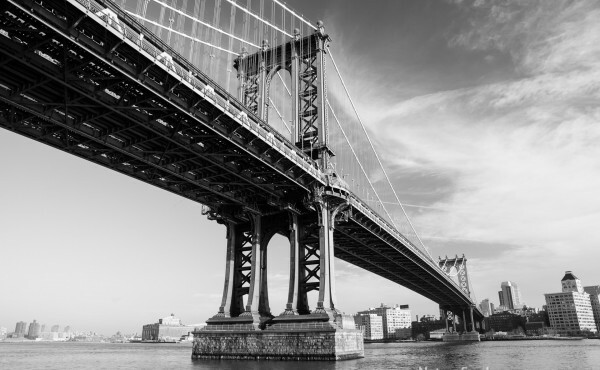 Another New York gallery for 2016 ! 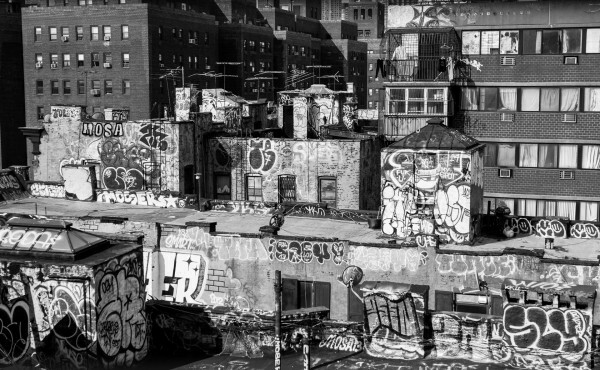 Here’s some pictures from my last trip to the city I love, I dream, I hate. 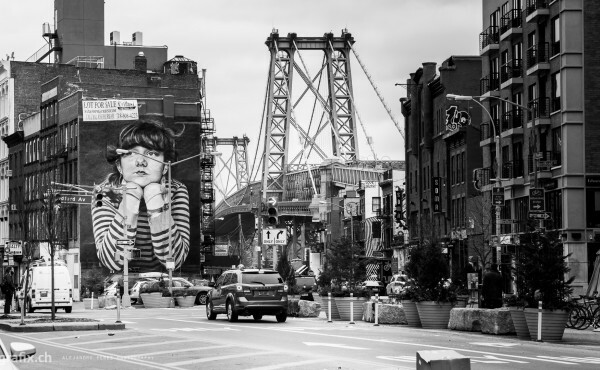 Yes I know, lots of NYC stuff in this site already but I can’t help myself when it comes to the Big Apple. I travelled with friends and among them, Attilio, celebrating his 50 years, that and photography made this trip. 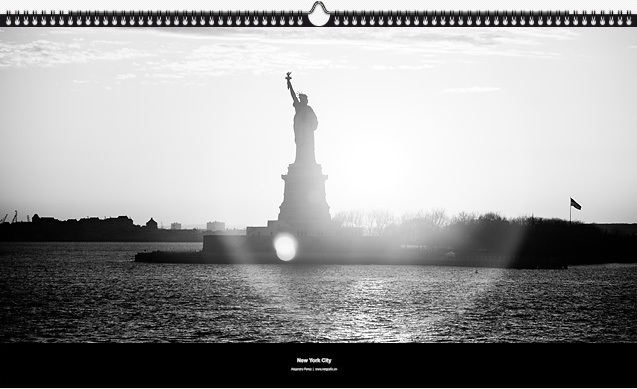 A new calendar with pictures taken during my 2013 and 2014 trips to the Big Apple. 13 Color printed 60x35cm photographs with your chosen year and starting month. If you are interested in buying one drop me a message via the contact page. Music Credits : Tumbling Tumbleweeds (Sons of the Pioneers), The Sound of da Police (KRS One), Jericho (The Prodigy), Klaus I Love You (M83), Imagine (John Lennon), Billie Jean (Michael Jackson), Mine (George Gershwing). 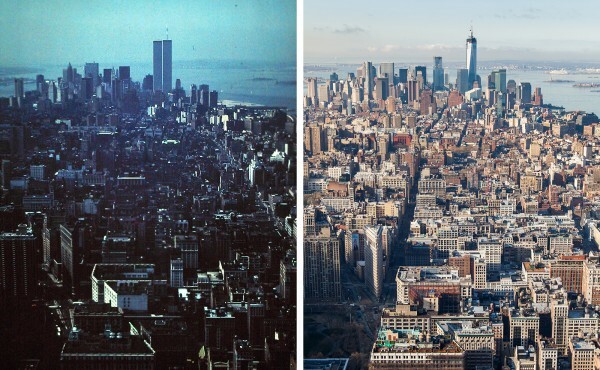 These two shots taken from the Empire State Building are 31 years apart. The first was taken by my mother during our first US visit with her trusty Canon A1 and I took the second one last April. The old slide was taken in summer whilst the 2013 shot was taken in spring.